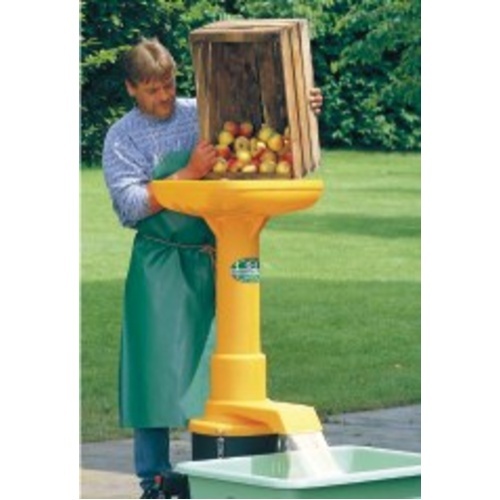 Quality 220v apple crusher manufactured in Germany by Speidel. Easy to use. 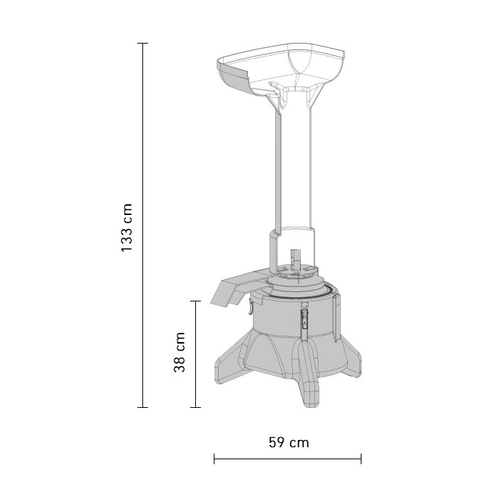 2,200lb of fruit per hour capacity. Supplied with a 7' bare wire cord. Customer will need wire on correct 220v plug.